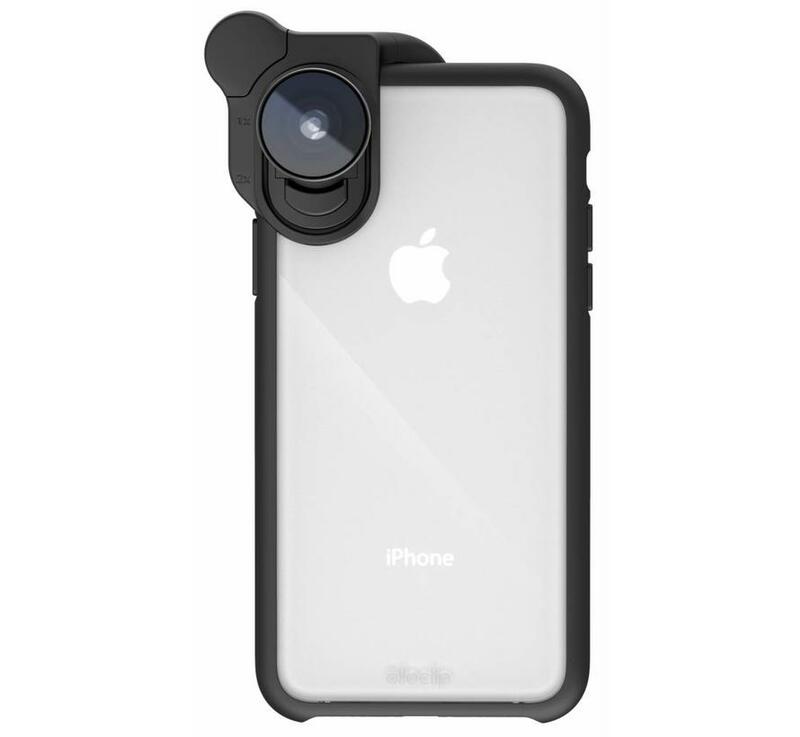 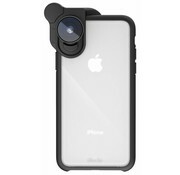 The olloclip Slim Case for iPhone X is designed to work seamlessly with the olloclip Connect X lens system by simply attaching the lens to the corner of the device. 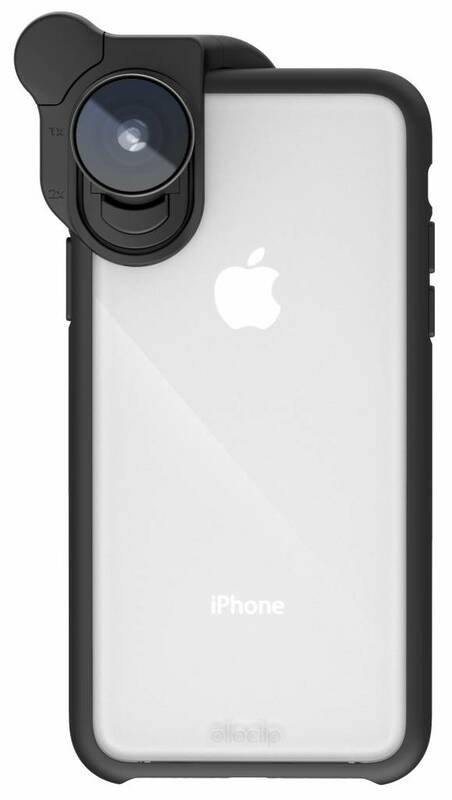 Pure protection with no moving parts or need to remove your case. 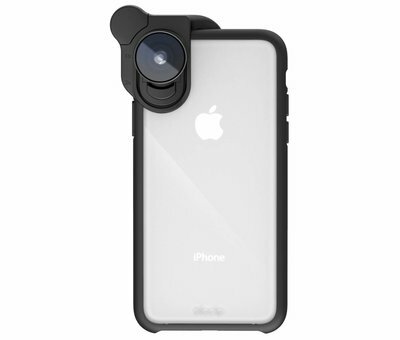 Shooting quick photos with your olloclip lens has never been easier. 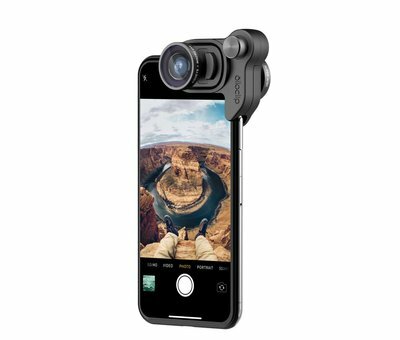 *Lens not included.